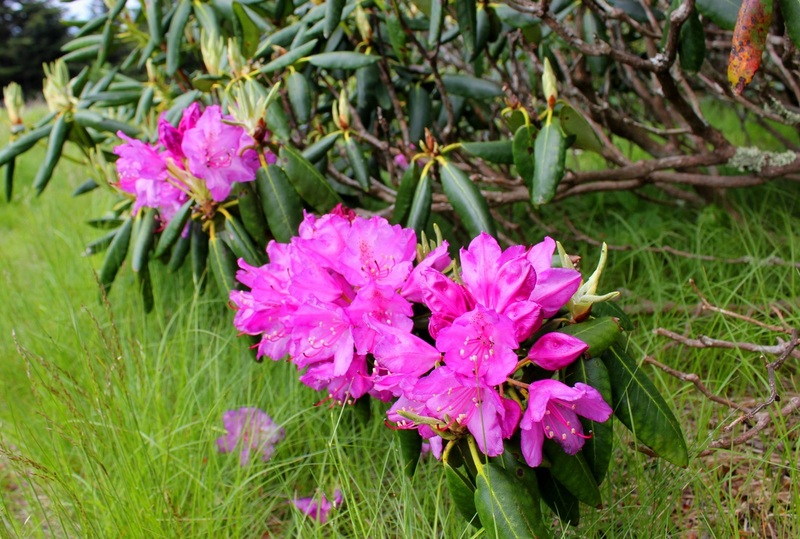 Carter County is the home of the largest natural rhododendron garden in the world. 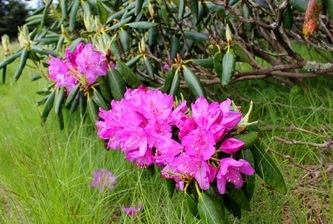 In the last weeks of June the garden comes alive with a sea of pink blossoms. 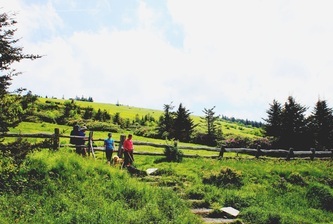 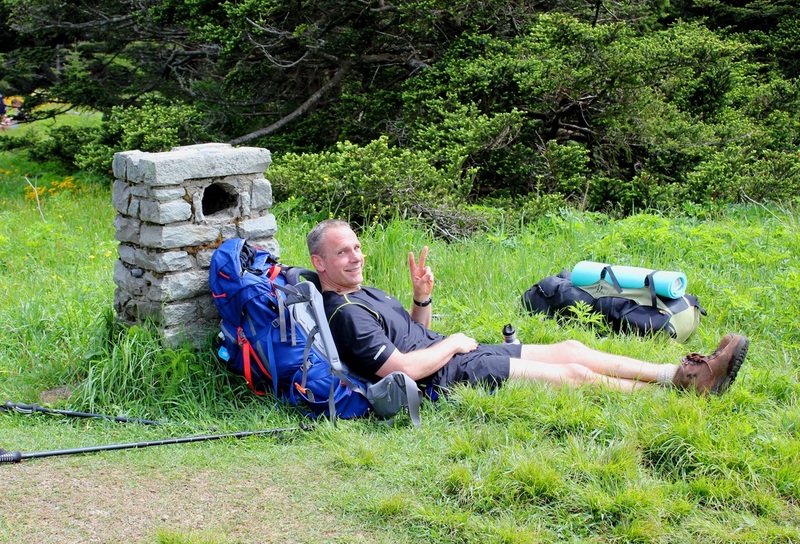 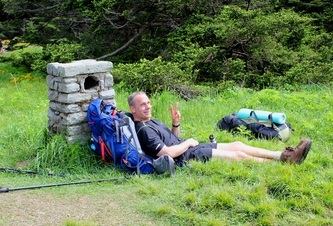 During the Rhododendron peak season, Roan Mountain is one of the most beautiful locations you will ever see. 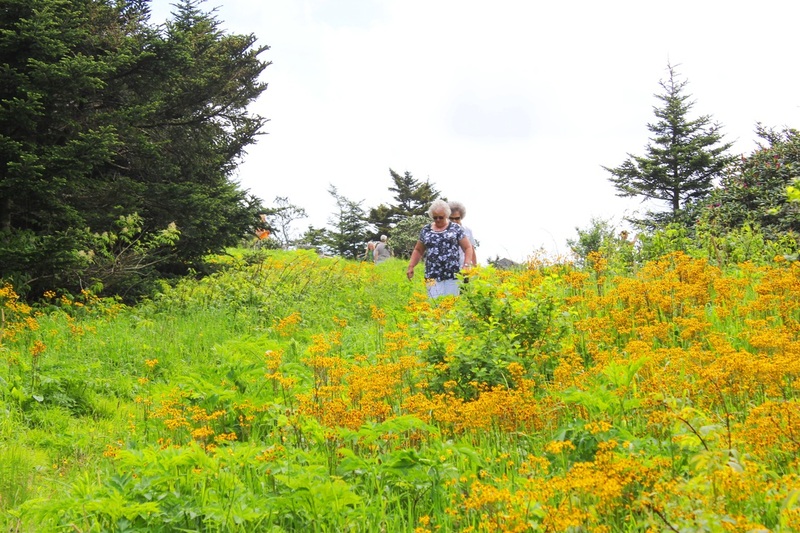 In 1947 the Roan Mountain Citizens Club organized the first celebration to showcase one of the most gorgeous natural displays of beauty on the North American continent. The event is held on the 3rd weekend in June and for many years was held on the top of the Roan near the site of the old Cloudland Hotel. 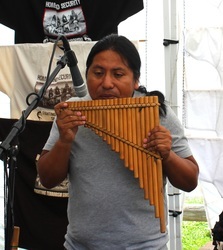 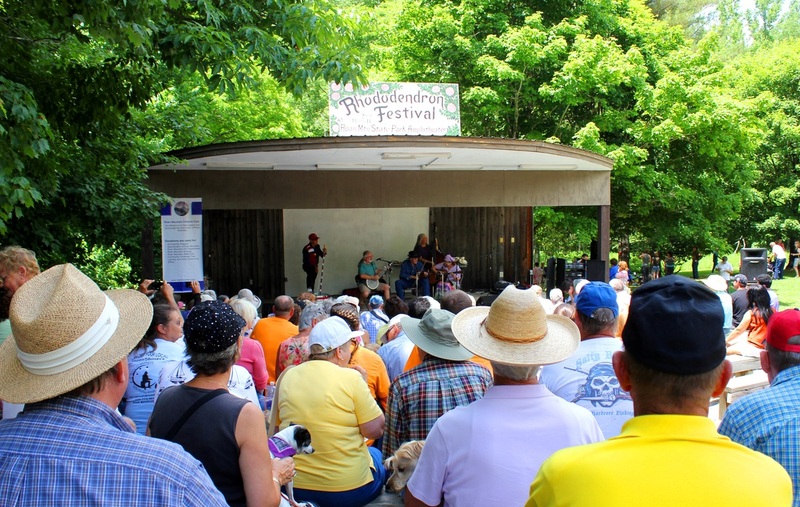 After the formation of the Roan Mountain State Park, the festival was moved to the base of the mountain where there was ample parking, a stage for performing, and a large area for crafts. 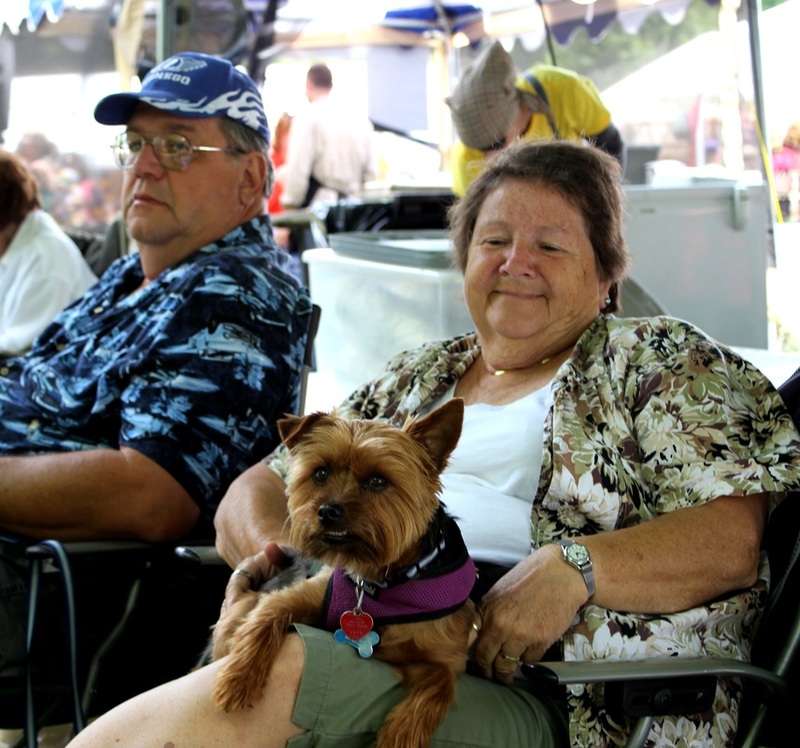 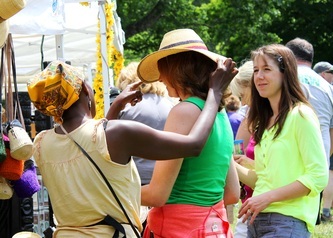 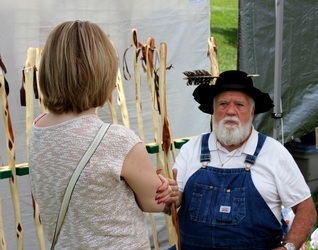 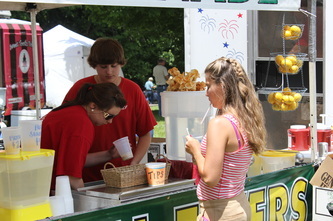 The festival has always been held the third weekend in June and has run for more than 50 consecutive years. 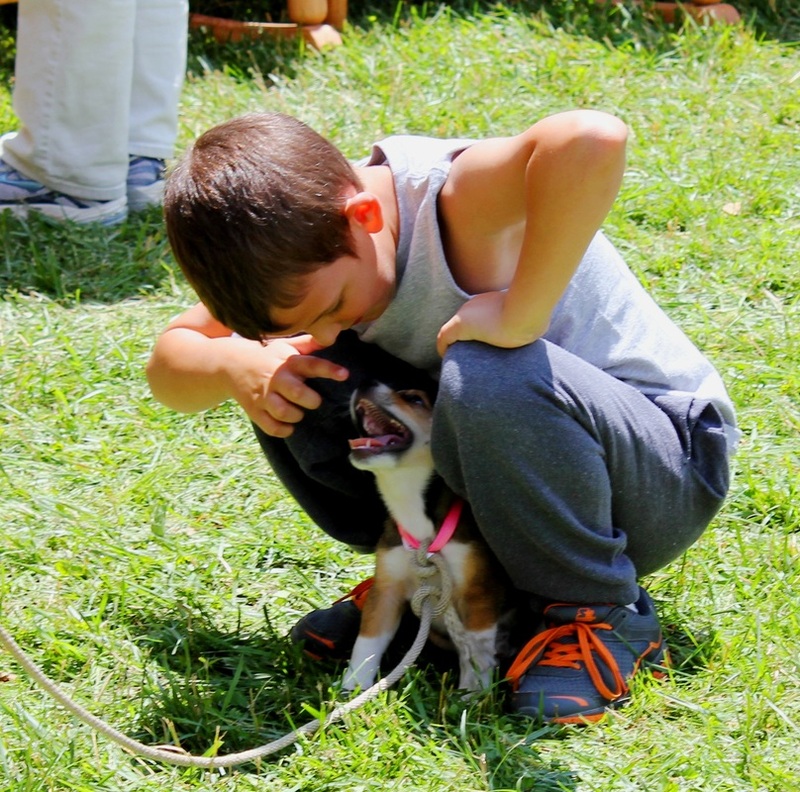 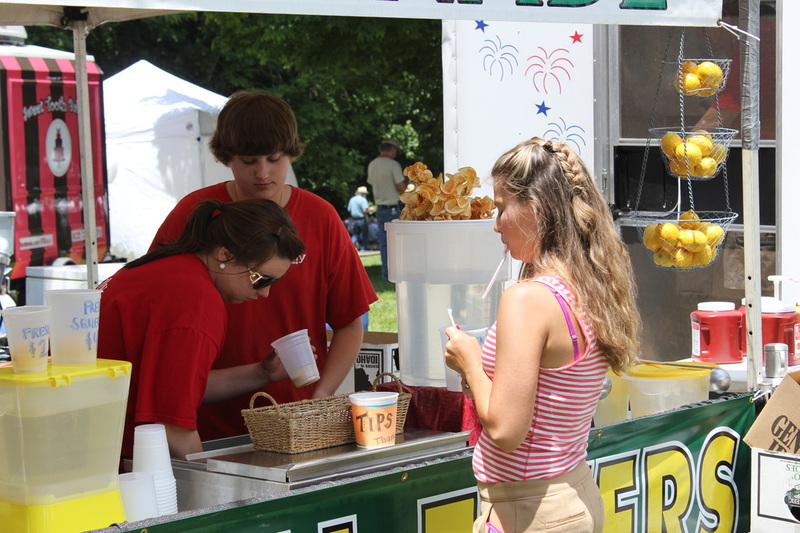 There are many different forms of recreation to enjoy during the festival. 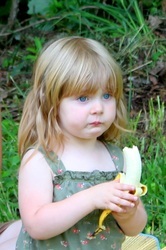 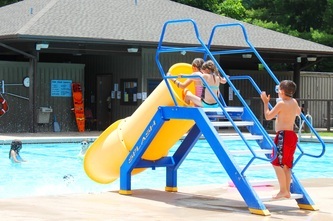 The swimming pool is always open and there are tennis courts, camping, and foot trails to enjoy. 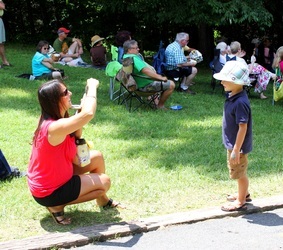 Many come to enjoy the local music which is performed on the outdoor amphitheater stage. 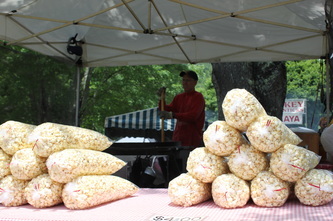 There are also dozens of craft and food vendors that set up for the weekend. 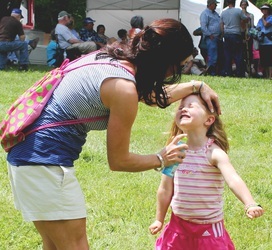 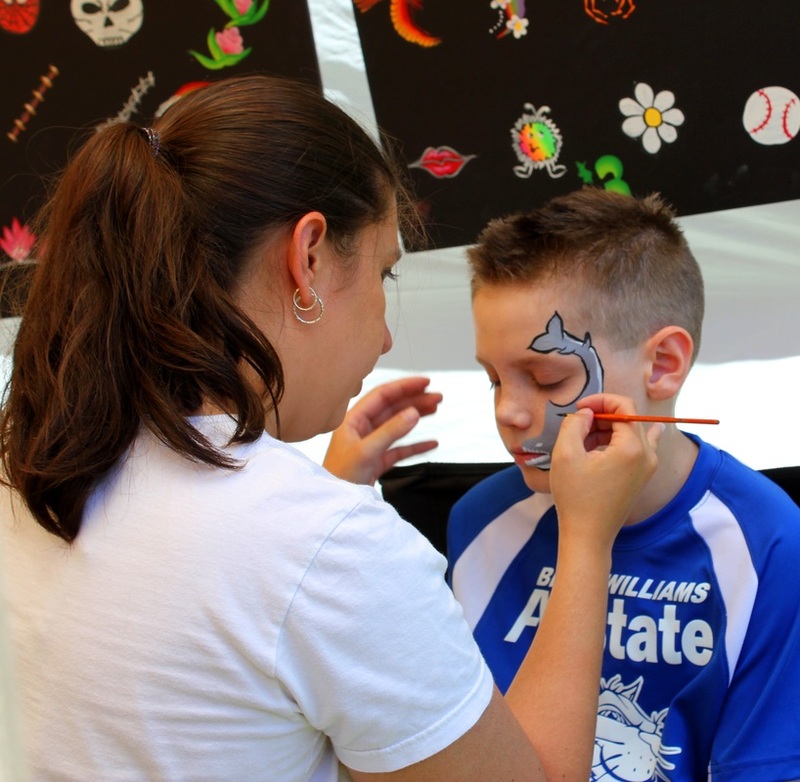 From face painting to basket weaving, there is something for everyone. Many of the crafts are locally made and reflect the talents that have been handed down for several generations right here in East Tennessee. 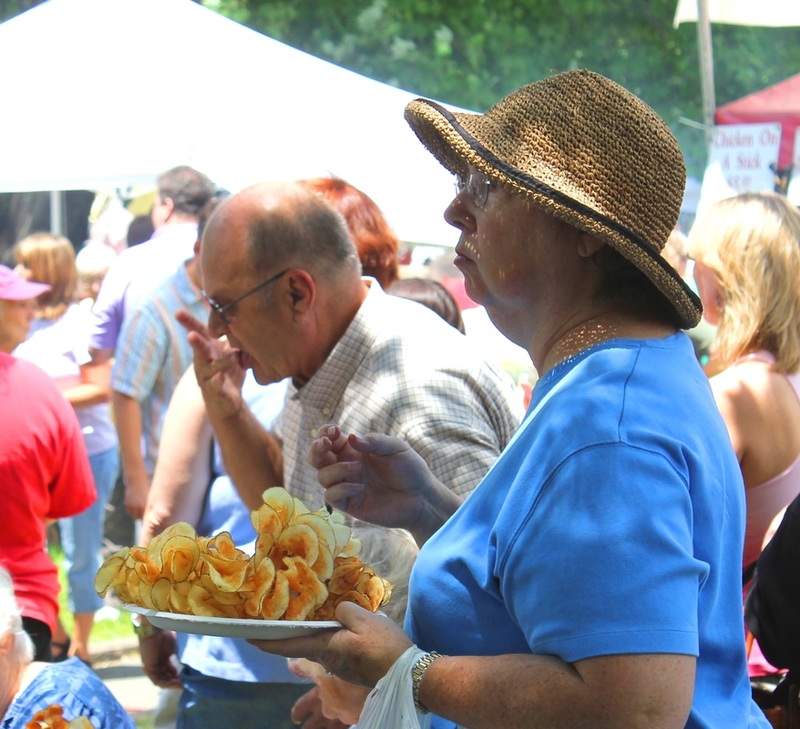 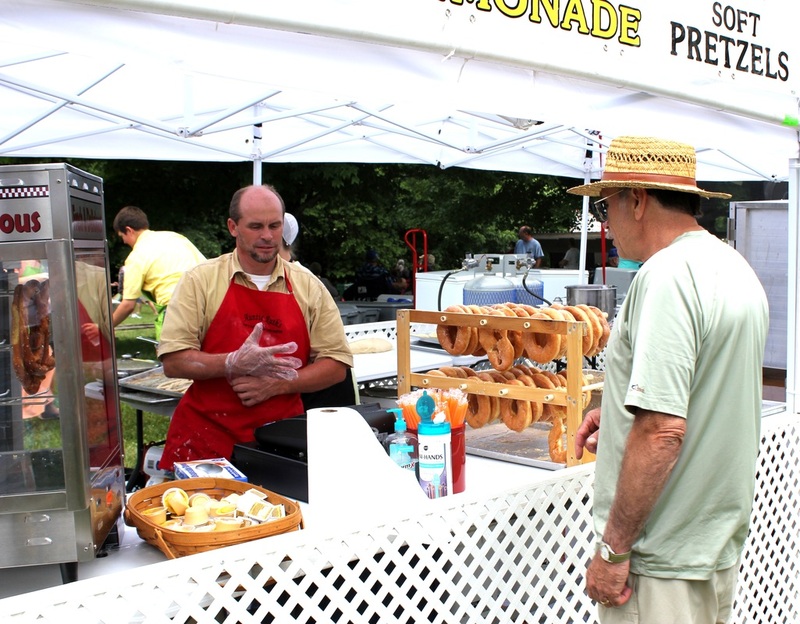 As you visit the festival, you may want to stop to enjoy a snack from one of the local food vendors. From gyros and burgers to kettle corn, doughnuts and sweet tea, everyone always finds the perfect snack. 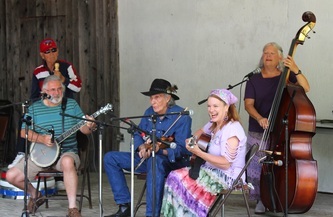 There is even an auction held between singing performances that showcase local canned goods, jams and jellies. 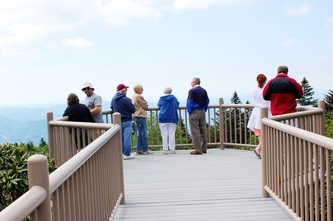 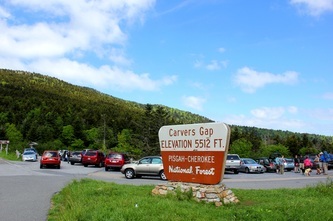 After an extended visit to the festival , many visitors take the 20 minute drive to the top of Roan Mountain to view the Rhododendron Gardens for which the festival is named. 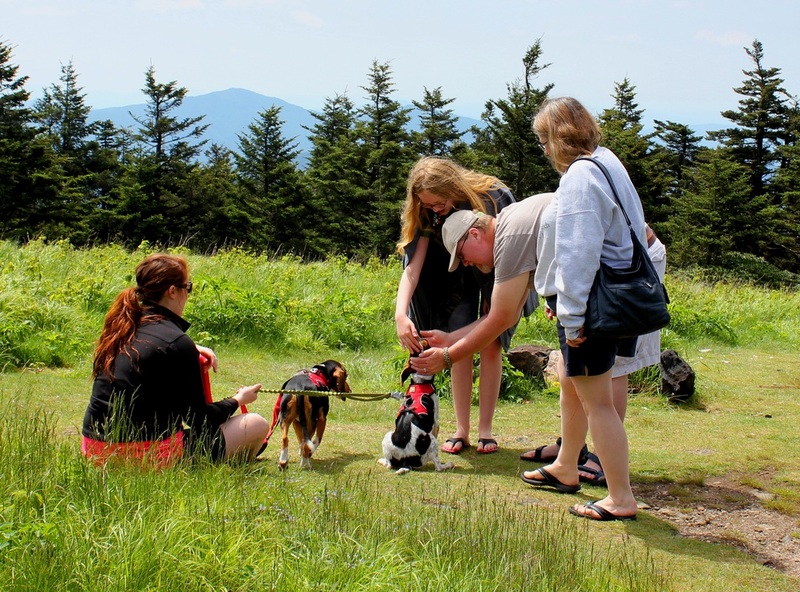 for a minimal charge of $3 per vehicle, many travel to the top of the Roan to enjoy hiking the Appalachian Trail, visit the site where the Cloudland Hotel once stood, or visit the foot trails through the gardens. 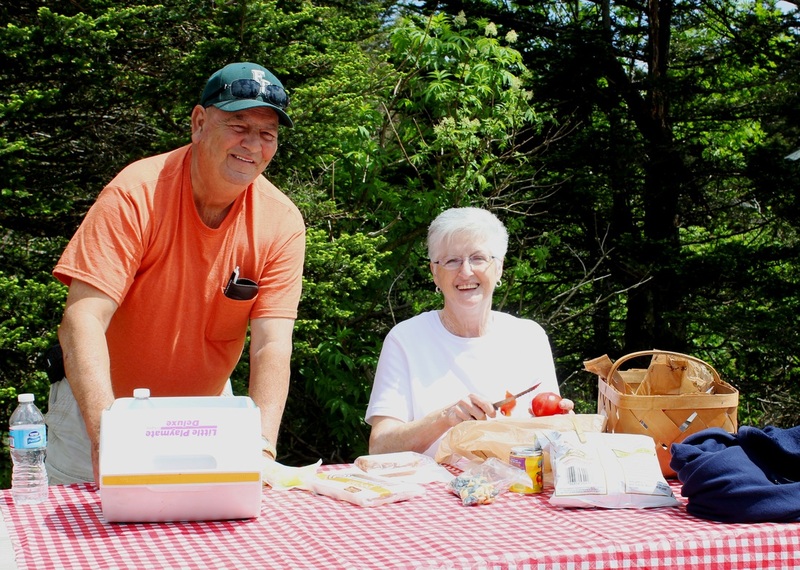 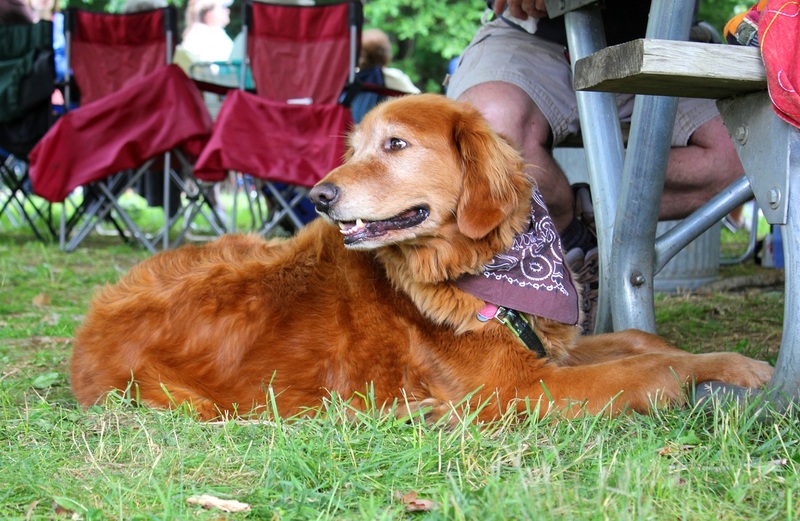 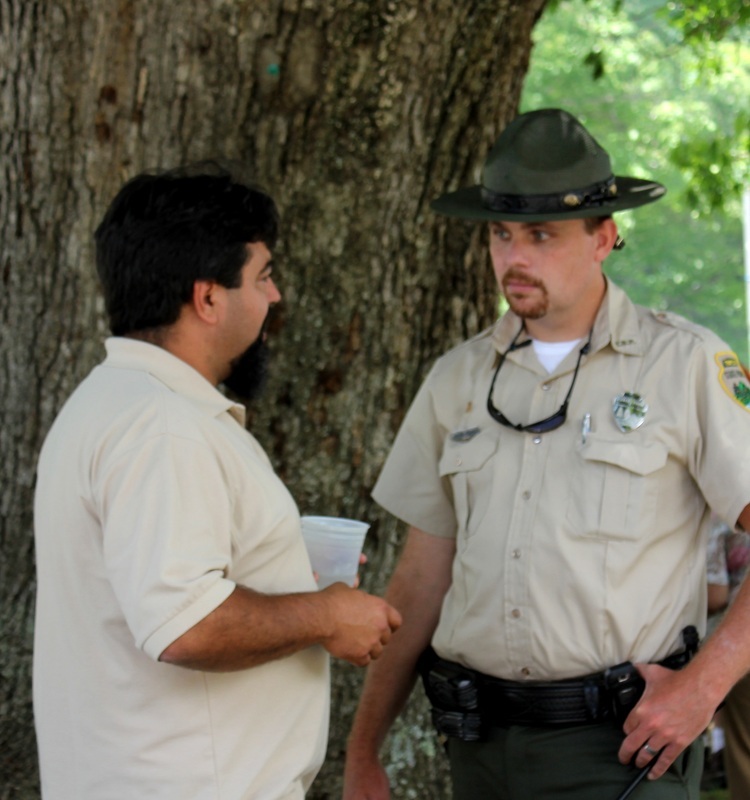 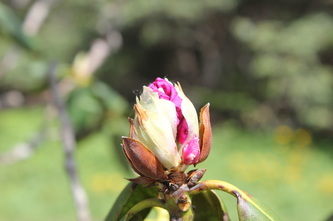 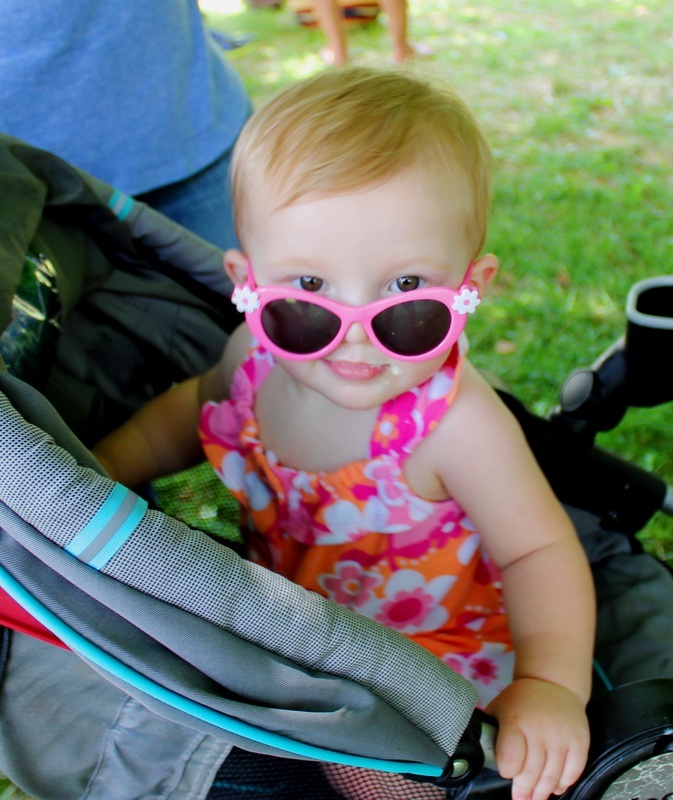 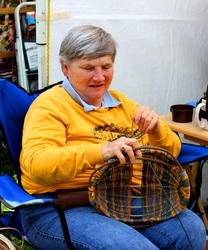 Below are a series of photos taken at the 2013 Rhododendron Festival.